Whether you have an idea for a business or you’ve been in operation for decades, at some point you’re going to want some advice. Gene Romagna, a business advisor with the Small Business Development Center (SBDC), said there are two basic things that all businesses need. One is consulting about the operation of the business, which could include marketing and the employees. The other is the financial side, which could include an infusion of capital or a loan, and one of the biggest backers of loans through local banks is the U.S. Small Business administration, which administers the SBDC. “In order to do that, your business has to be in shape,” Romagna said. Romagna started advising Black a few years ago, when meeting in person meant Black had to take time from her business and go to Sacramento. She said it would have taken her twice as long to get where she is without his guidance. “I would have taken a lot of left turns and gotten lost without (him) keeping me on track,” she said. Black started the business in her home kitchen more than five years ago. Today, she employs people at her baking facility near Franklin High School, considers Sinful Treats to be a full-service bakery, and is about to launch a line of baking mixes. 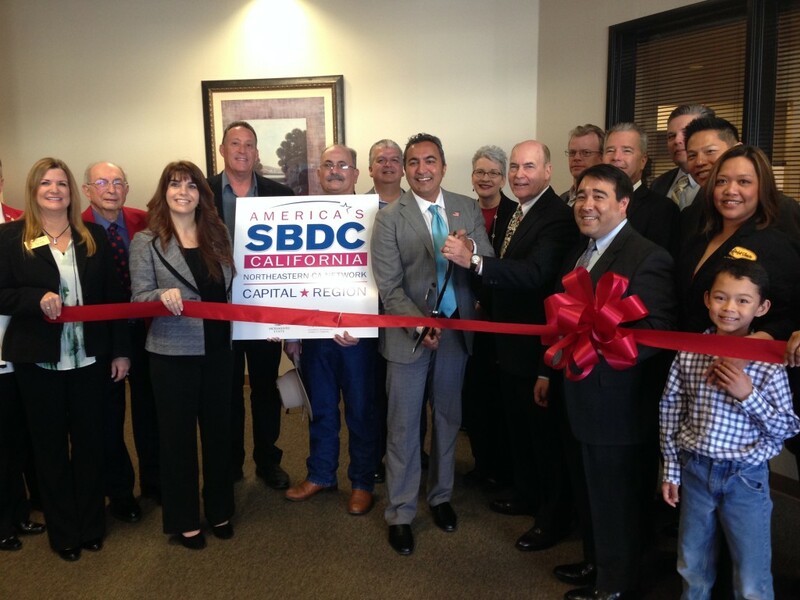 SBDC consultations are no charge. To make your appointment, please contact (916) 319-4268.